Owerri North is a Local Government Area (LGA) in Imo state, Nigeria. This local government area was created in 1996 during the Administration of General Sanni Abacha. Owerri North Local Government Area is made up of four (4) blocs: Uratta Bloc, Emekuku/Emii Bloc, Alaenyi Bloc (Egbu, Naze, Awaka, Ihita Ogada), A.O.U Bloc (Agbala, Obibiezena, Ulakwo, Obube). Owerri North is an urban Local Government Area. It encircles Owerri Municipal like a peninsular. Six major roads cut across Owerri North Local Government communities. In the North, Orlu Road leads to Amakohia and Awkwakuma communities. In the East, Okigwe Road leads to Orji community. 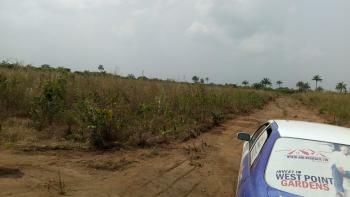 MCC Road leads off Wetheral Road to Obibi Uratta and Ihiteoha communities. In the South, Mbaise Road heads to Egbu and Emekuku communities, while Aba Road leads to Naze, Agbala, and Ulakwo communities.